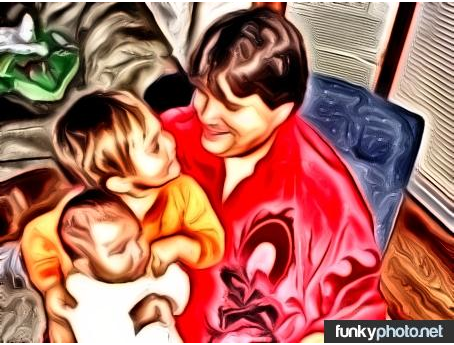 Funky Photo is a neat little photo editing site that allows a user to upload a photo and then edit the effects. Once the effect is chosen it can then be tweeted or recommend on FB all in the same window. I recommend checking out Funky Photo by clicking here!! For my top 10 sites for editing photos click here.